Home / Blog / We also offer an invoicing option to our clients, how do I get set up as an invoice client? We also offer an invoicing option to our clients, how do I get set up as an invoice client? If you would like to be an invoiced client, let us know, This option will need to be set up through the billing department. We will email you an invoice each month or the day after the cleaning is completed, depending on how your invoice account is set up. If you have been set up as an invoiced client, then payment is due within 15 days of receiving the email invoice. Late payments may incur a $25 fee per 30 days past due. In addition, accounts may go to collections after 45 days past due upon receipt of email invoice, unless other payment arrangements have been made. Please note: once a bill is past due, and is turned over to collections, we are unable to reverse this action. Please communicate with us if you are having difficulties getting your bill up to date, we will always work with our clients to set up payment arrangements. 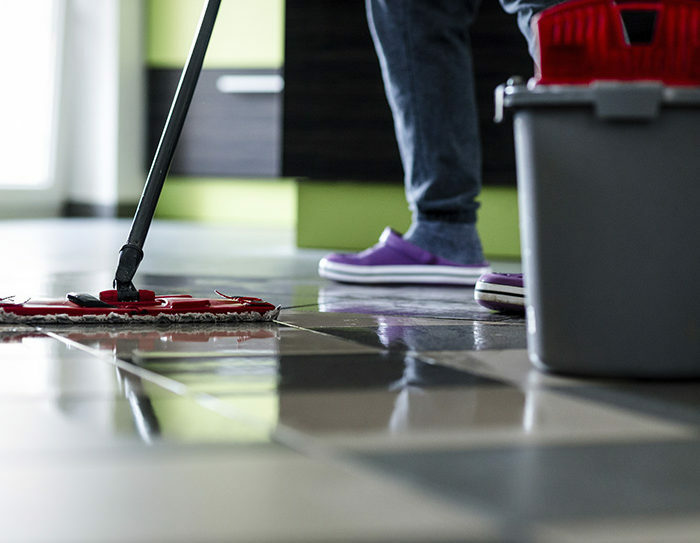 Should You Schedule Professional Cleaning Services?